Also great for use in the friendly game and if you're learning to ride freestyle it's nice to have something to grab hold of in an emergency. 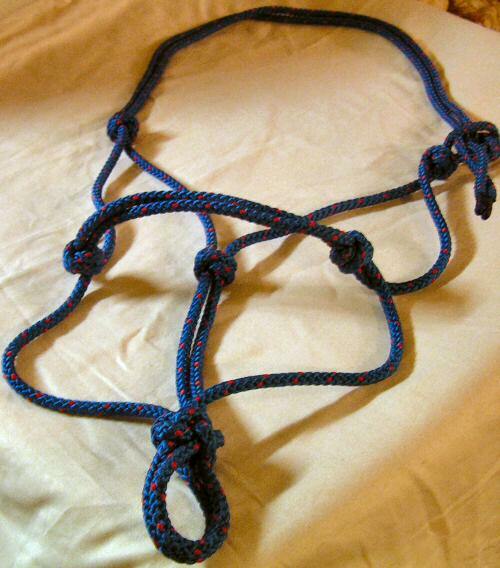 The string is eye-spliced and is finished with a neat end splice. 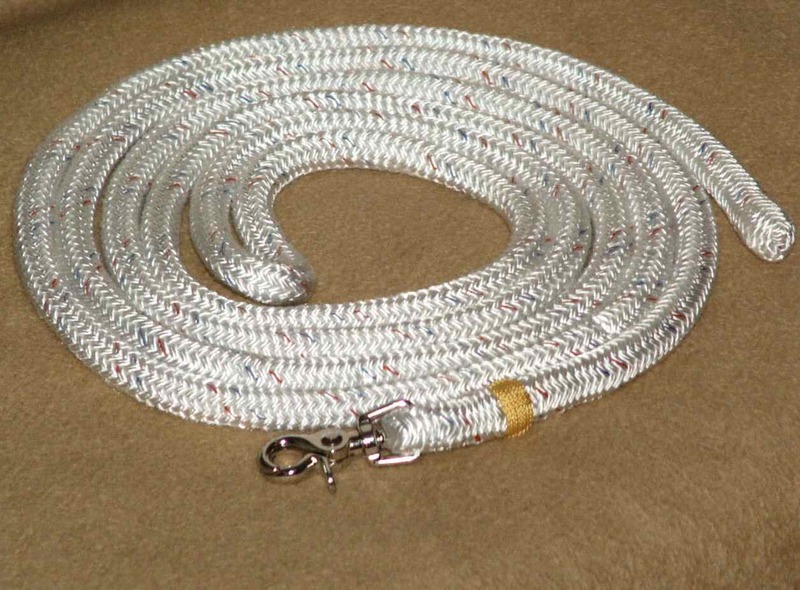 Hand made in Wales by skilled rope craftsmen. 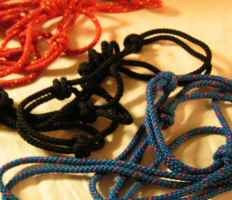 Range of colours; not all are kept in stock - if you choose a colour not in stock we'll get it made up for you, unless you specify that you want the string urgently and don't mind which colour.